Network Rail have announced that the compliance deadline for the updated 019 Standard (NR/L2/OHS/019 Version 9) has moved from July 3 to September 23. As a result, OnTrac launch GoLive: Early Access today. 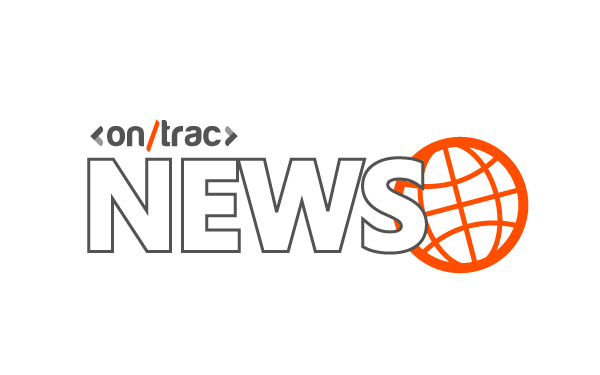 While OnTrac were fully prepared for the July 3 compliance date, we welcome the opportunity to align with Network Rail further, and offer our customers a period of transition, leading to the new compliance deadline on September 23. This transition period offers the rail industry the time to plan and prepare for the deployment of Persons in Charge (PICs) on site, who have been involved in planning work and task risk assessments from September 23. This is also the date the Safe Work Leader competence will be introduced across all infrastructure project works. Our SWP Beta Programme will be completed towards the end of June. We will support Network Rail’s period of transition with a new OnTrac launch: GoLive: Early Access on July 3. This will enable customers who have not joined our SWP beta programme the opportunity to familiarise themselves with the revised ways of working prior to September 23. What’s more, during this period, OnTrac will also be allowing customers to begin creating packs in advance of the revised 019 Standard compliance deadline. This will be available in early September, with more information to follow. For the remainder of the SWP beta programme – and the upcoming transition period – OnTrac aim to keep our clients up to date with the changes to our RailHub platform, 019 Standard compliance upgrades and industry relevant news and information, pertaining to the safe deliver of work. OnTrac remain committed to providing the rail industry with the tools to work more efficiently, productively and – most importantly – safely. We welcome this transition period as an opportunity to, not only collaborate with the rail industry during this important time, but to ensure that our RailHub platform and upgraded product suite both meet and exceed our customers’ expectations. If you have any questions regarding the revised compliance deadline, today’s OnTrac launch, or what OnTrac are doing to ensure we uphold the updated 019 Standard (NR/L2/OHS/019 Version 9), please do not hesitate to get in touch with a member of our team.